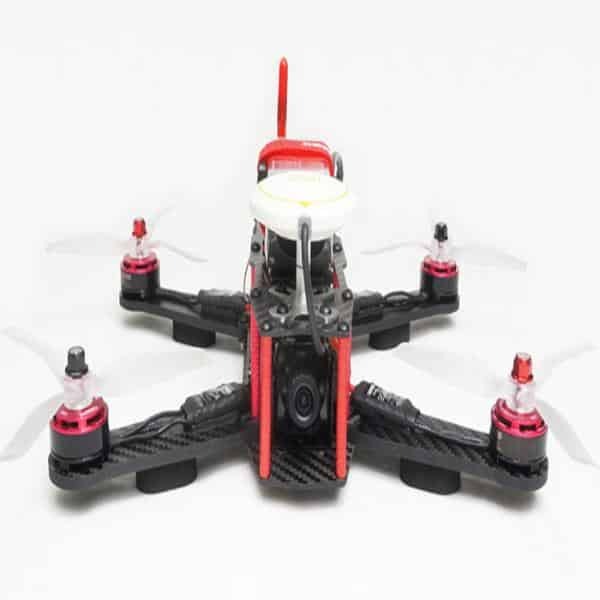 The Team BlackSheep OBLIVION is an FPV racing drone produced by Team BlackSheep, a manufacturer based in China. TBS also produce the TBS VENDETTA II. The TBS team claim that the OBLIVION quadcopter is the first ever injected composite polymer unibody racing drone. The box-shaped frame is lightweight and durable. In addition, the drone can reach a very fast top speed (120 km/h) and has a long flying time of 11 minutes. 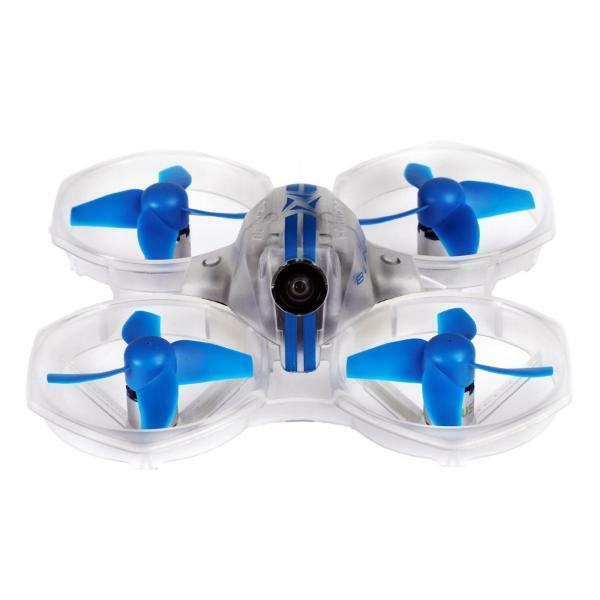 This Ready-To-Fly drone also comes with a TBS Colibri F3 BetaFlight 3.3c controller. 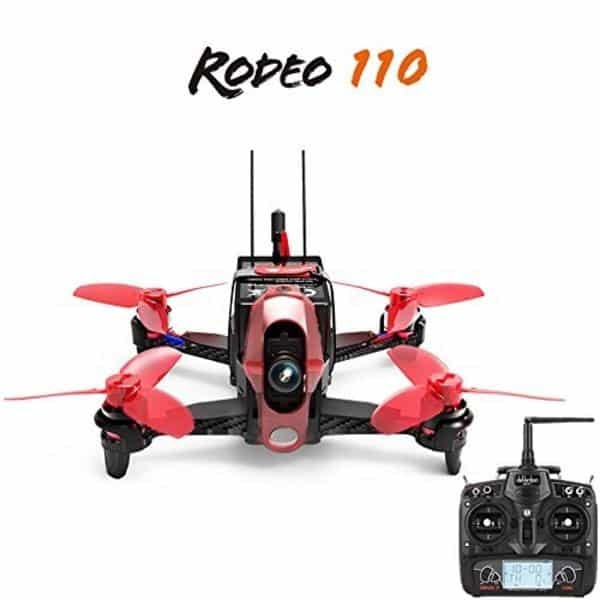 Users commented on the high price of the drone, although it may suit beginners looking to have an RTF racing drone with minimal setup. High speeds: the OBLIVION racing drone can reach 120 km/h. 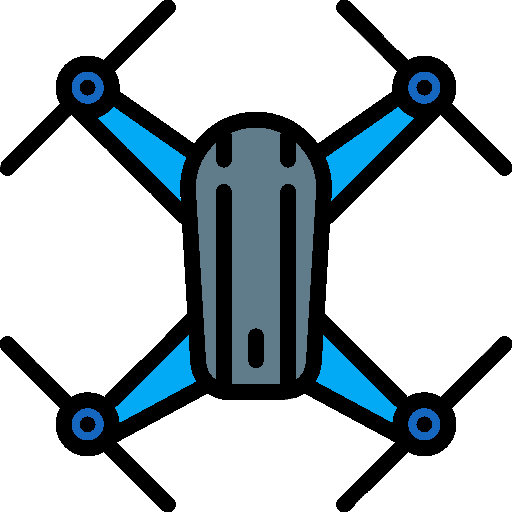 Long flying time: this racing drone has a flight time of 11 minutes which is considered very long for FPV racing drones. 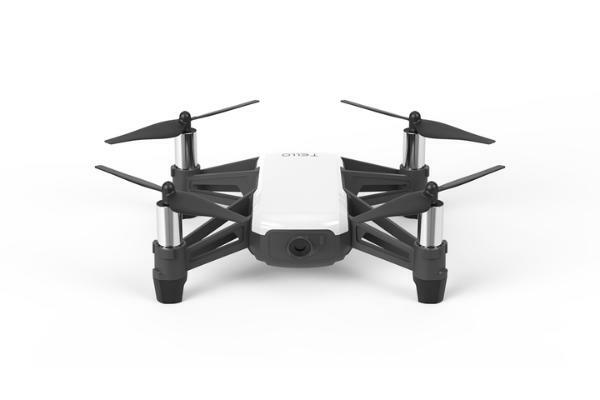 Motors: the drone also features custom Cobra CT-2205-2400 kV motors. Camera: users receive high-quality HD video via the TBS Oblivion 650 TVL FPV camera. The Team BlackSheep RTF OBLIVION is available at the manufacturer price of $365 (see on Amazon). A PNP version is also available for $299 (without controller).